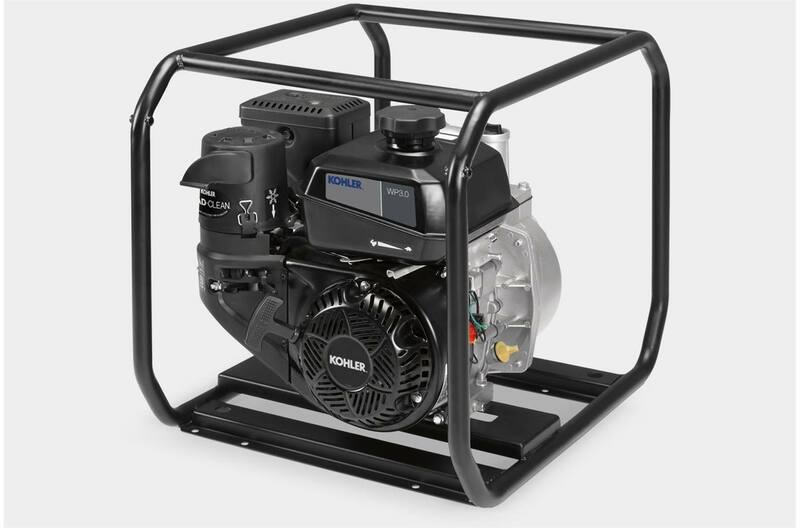 Self-Priming Pump: Automatically clears air out of the pumping system and doesn't require water to start. 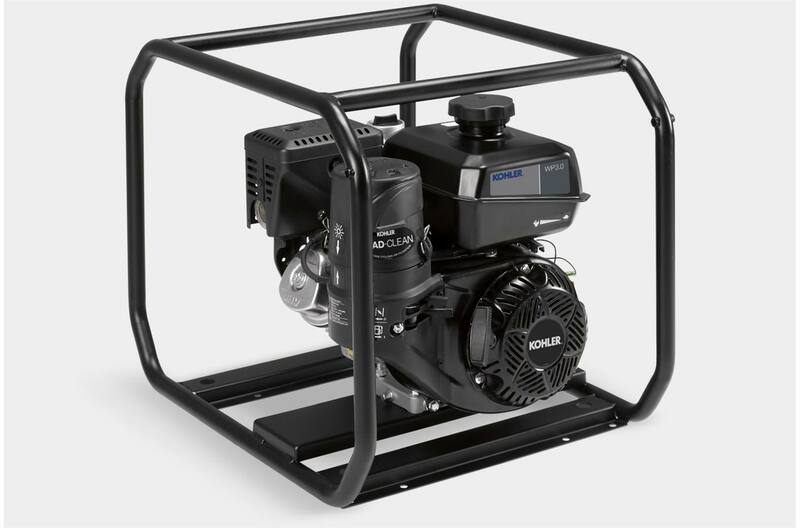 Protective Frame: 360-degree roll cage design protects your equipment. 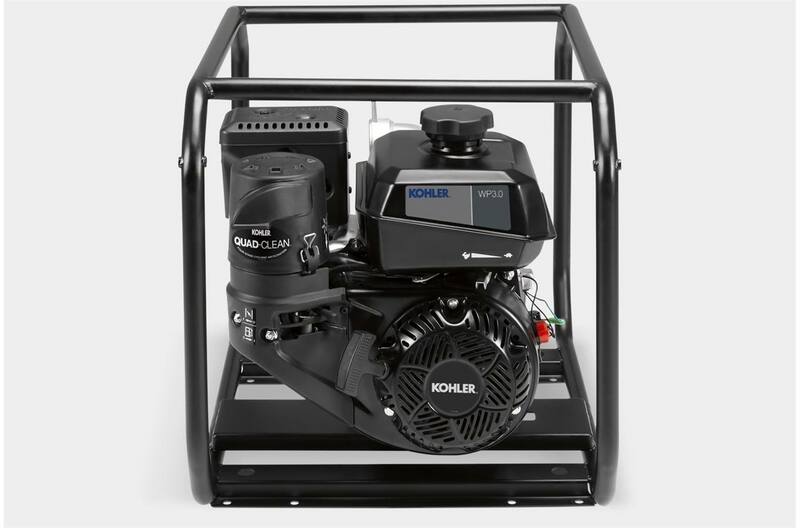 Pro-Grade Engine: This portable pump is powered by a KOHLER® Command PRO engine, designed for professional-grade power. 3-Year Professional Warranty: You get our 3-year professional limited warranty, backed by a network of more than 10,000 dealers. Suction Head Height (ft): 26 ft.
Total Head Height (ft): 98 ft.
Priming time: 150 sec @ 16.4 ft.
Dimensions (LxWxH): 24.2 x 18.7 x 19.0 in.